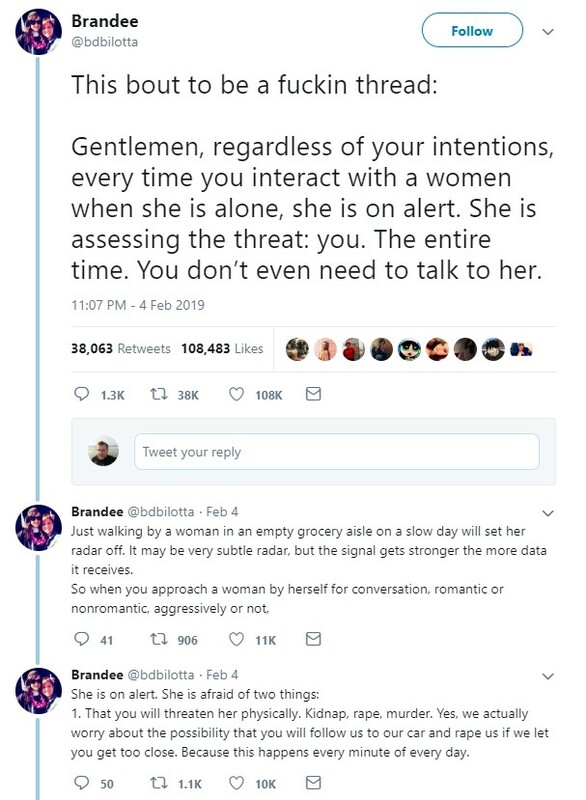 It’s not normal to feel unholy terror because a man talks to you in the supermarket. 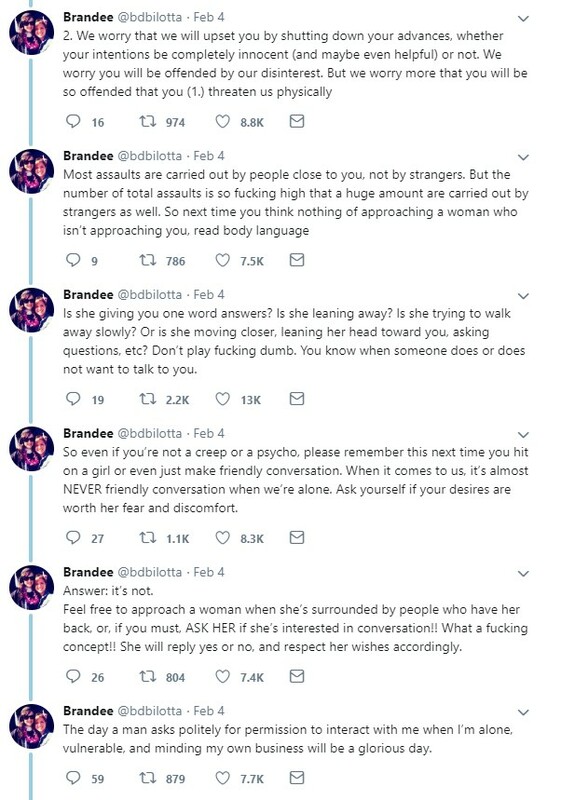 It’s not normal to fear being raped and kidnapped by a guy asking you out in a bar or saying, “hello” in a bookstore. If you feel this way, it’s not men that have a problem, it’s YOU that has a problem you need to talk about with a psychologist. Your abnormal terror caused by a bad experience with a man, feminism, scary stories on the news, whatever is not the fault of men, nor is it their responsibility to fix YOUR PROBLEM. Moreover, ultimately the people hurt by this bizarre reaction to men isn’t the men, it’s the woman who feels this way. She’s the one who’s losing out on potentially meeting a guy. 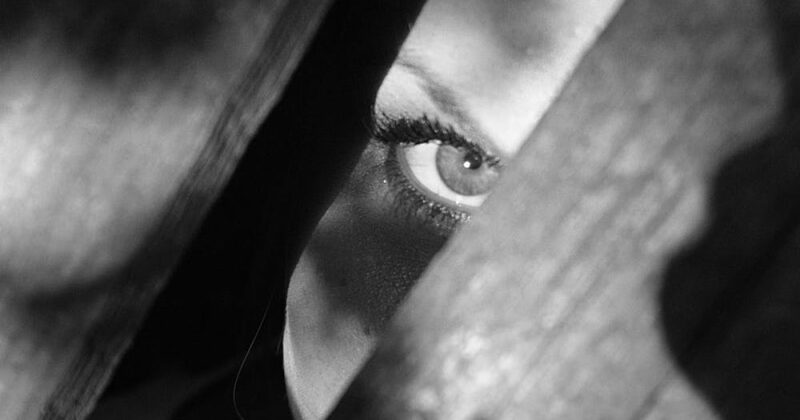 She’s the one living in fear for no good reason. She’s the troubled one. I hope she gets some help. Next articleDid He Go Too Far in Red Pilling His Son?